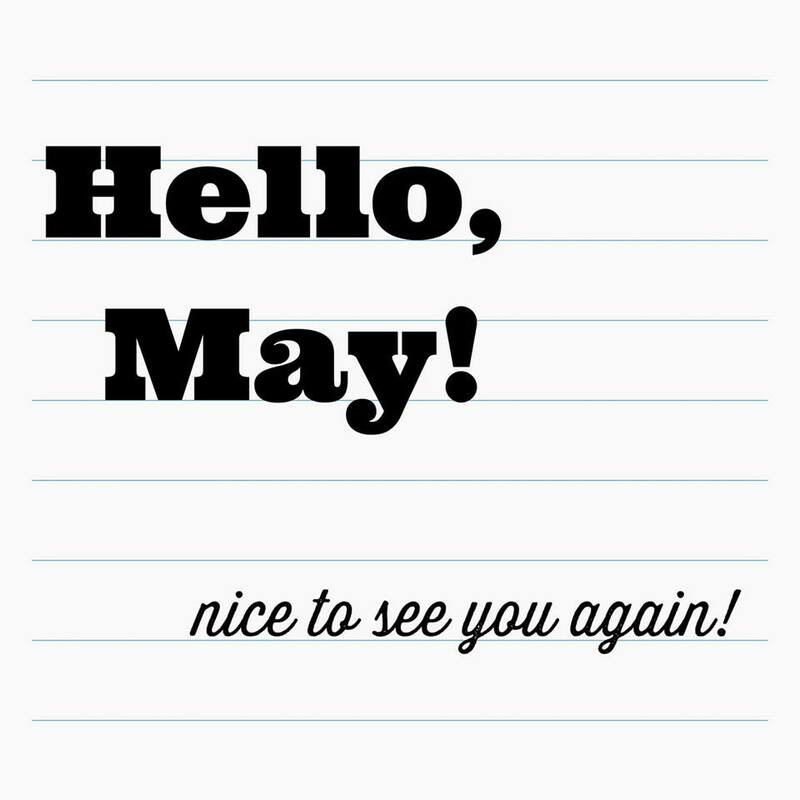 Mimi in the Mirror: Hello MAY! March winds and April Showers, bring forth May flowers! I am one of that May flowers, stay around, I will show you the best of me this month.